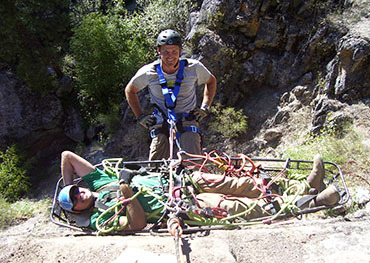 Come train with the only Rescue 3 International training center in Idaho. 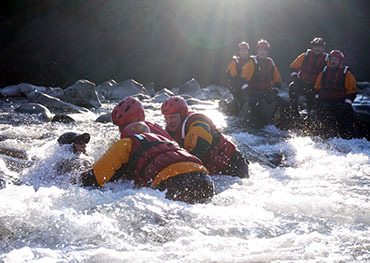 The SRT course provides rescuers with the fundamentals of survival in moving water and is recommended for anyone who may be called upon to effect in-water rescues. Students gain knowledge in hydrology and river classifications, size-up, site control and scene management. 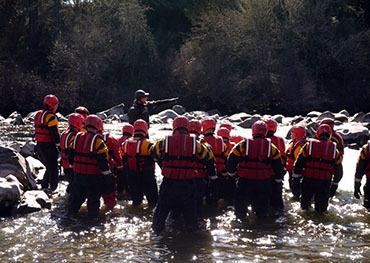 Practical skills include self-rescue, swiftwater swimming and the fundamentals of shore, boat and in-water rescues. Additionally students are introduced to the basics of boat handling and the fundamentals of rope rescue including mechanical advantage and anchor systems. 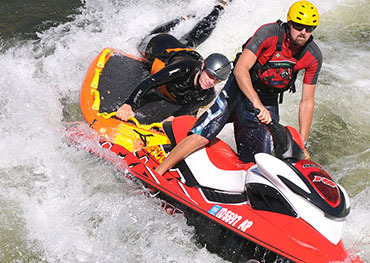 All of our instructors are passionate professionals who teach up to date rescue techniques that are leading the rescue industry. We have a deep background and understand of the needs of professional rescue teams. We have worked with numerous state and federal agencies and have evolved a teaching methodology to maximize the students learning ability. We provide a stable learning platform for all skill levels to expand their abilities and prepare them for "real world" rescues.